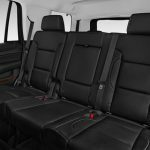 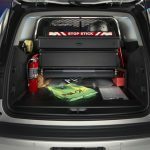 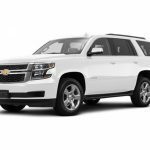 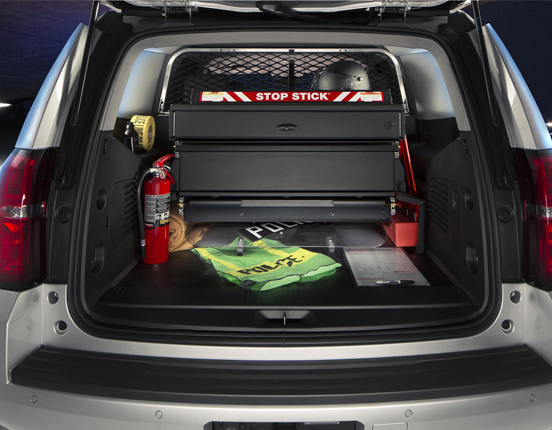 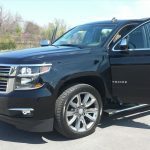 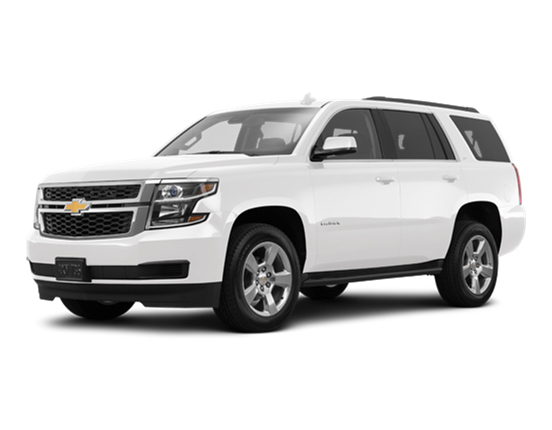 Armored Chevrolet Tahoe includes full vehicle armoring with certified steel and design to resist external ballistic threats from any angle, OEM components such as suspension and brake system are fully upgraded to support full weight of armor without compromising the vehicle’s performance. 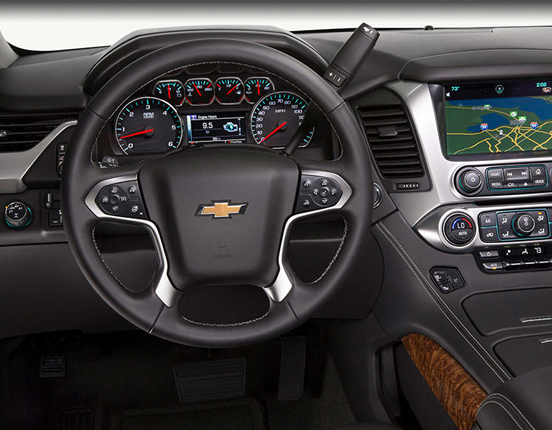 The high capacity wheel and tire assembly comprise of built-in run-flats and bead lock systems. 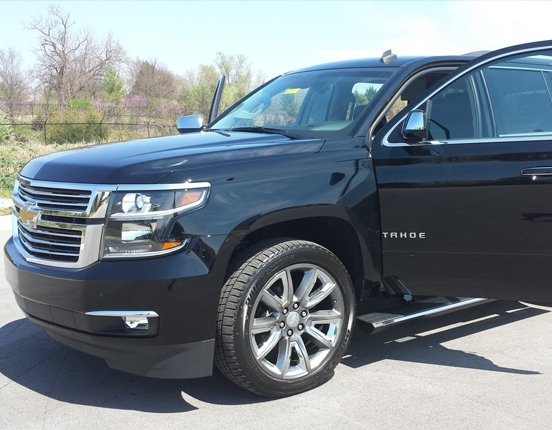 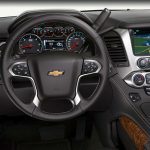 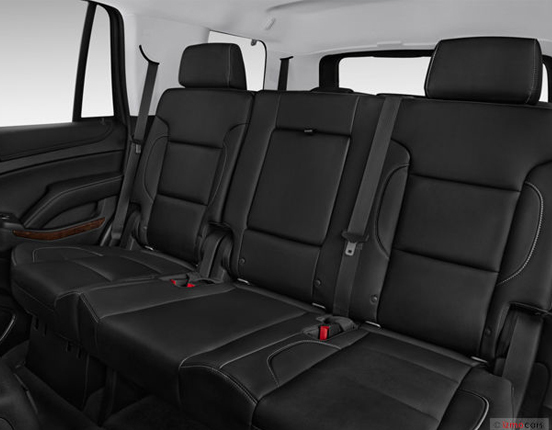 In addition to the left hand drive Armored Chevrolet Tahoe, Royalarmored can offer right hand drive upon request.